Audio systems are guided by activity preferences and user needs. From whole house audio to individual rooms, background ambience to movie watching, sound control is just as important as sound itself. Slate's audio expertise will ensure appropriate application of equipment for any budget. Proper installation of speakers takes into account the size of the room and listening atmosphere. 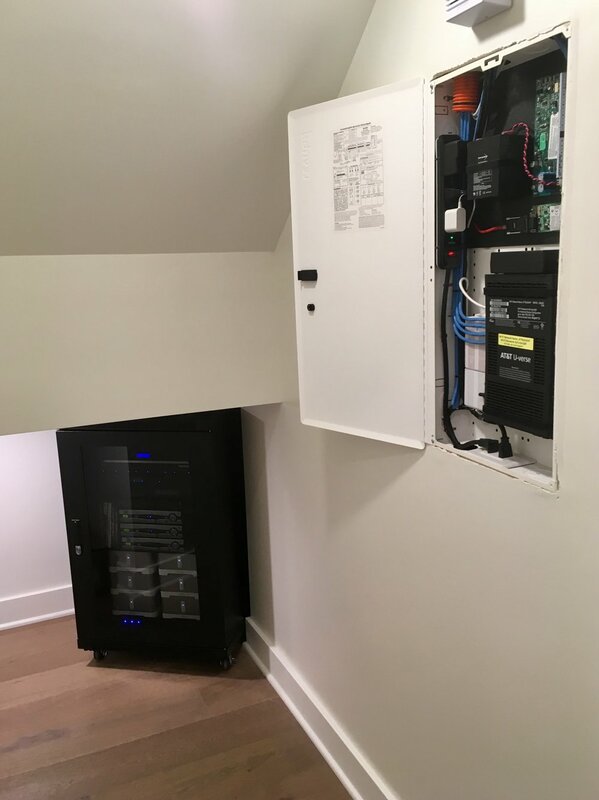 With older construction, or new projects, future proofing ensures wiring infrastructure won't become outdated for current or future residents. For commercial projects, Slate is able to install and program speakers for ambient or live sound. Older systems that may need updated equipment may be assessed and managed by Slate. Slate is also able to create mobile sound systems for smaller venues.